Nature is a continuous cycle of life and death. For millennia, living things consume other living things, taking what nature has to offer for its sustenance. But when it dies, its decayed corpse or plant matter gives nutrients back to the soil and the perpetual cycle of life continues. 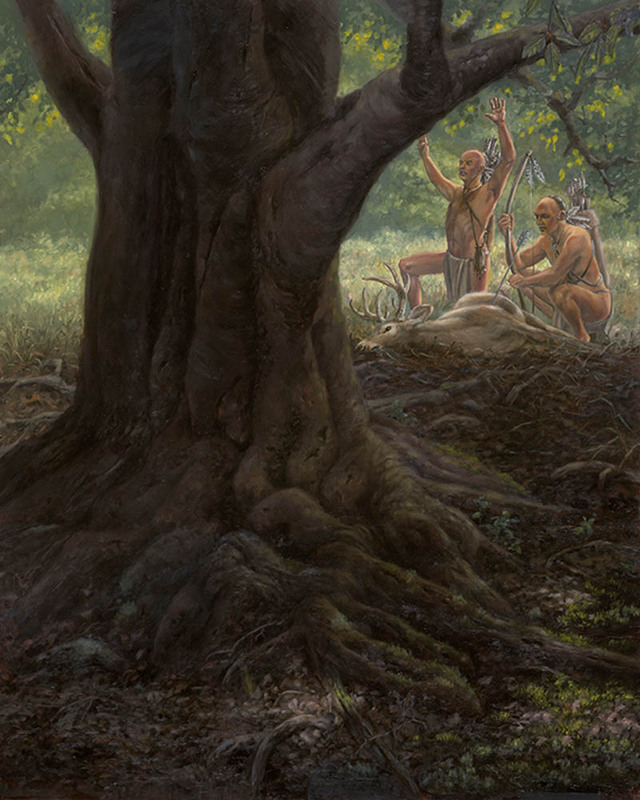 The Native Americans had a reverence for nature and understood that they too were part of this cycle of life. When they took the life of an animal, almost every part was consumed or used for some important purpose. It has been said that they would give thanks to the creator for the animal’s life and, in its mouth, would place a last meal.